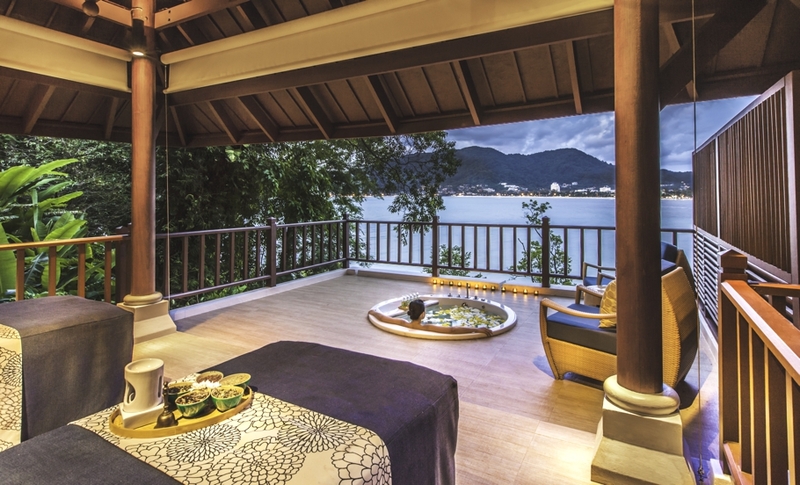 Thailand’s largest island Phuket provides every holidaymaker with a peaceful Thai paradise. You can join in the busy activities of the bustling city, or you can seek out your own private peaceful cove – whichever you’d prefer, Phuket can provide that for you. Typical sandy beaches with turquoise waters await the sun bathers, and swanky spa facilities add an extra level of relaxation. 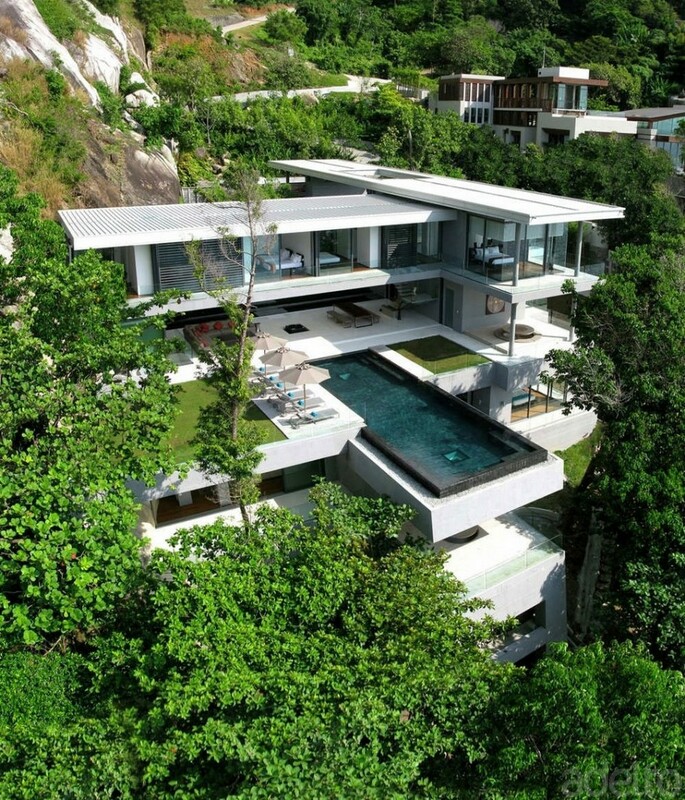 The gorgeous luxury hotels, resorts and villas in Phuket are so amazing you will never want to leave. Ultimate relaxation and comfort, with everything you could need within easy reach, Phuket really does appear to have it all. 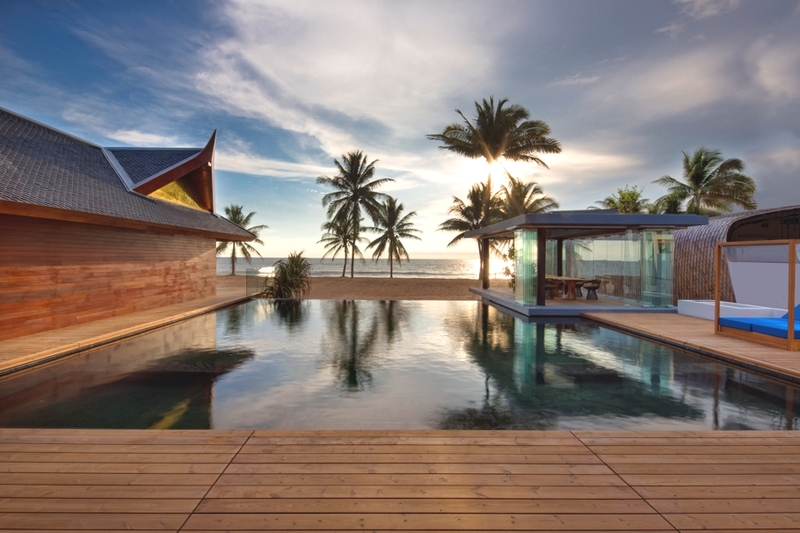 Inialia Beach House is an exclusive resort that is set to open on a tranquil section of Thailand in December. 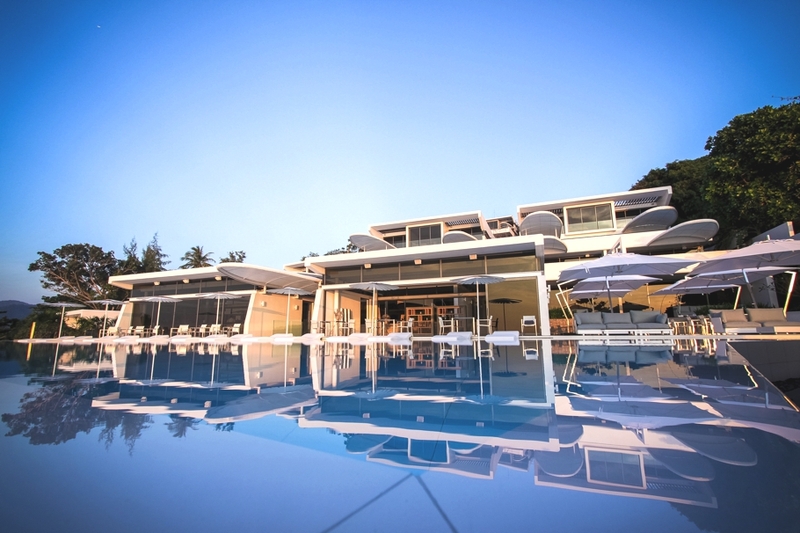 Boasting international design, superlative Basque cuisine and philanthropic intentions – the resort brings a new vision to a sybaritic lifestyle. 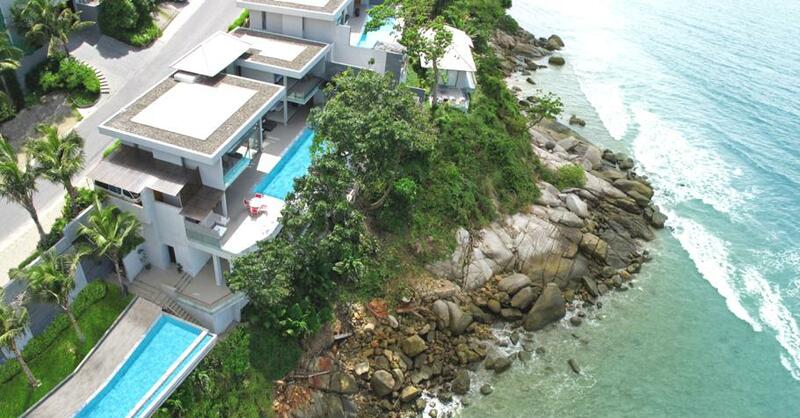 VILLA Chi is a glamorous private villa and one of nine villas managed by Cape Sienna Resort, perched just above the sea on the west-coast headland in Kamala known as Millionaires’ Mile on Phuket island in Thailand.